NIIT Technologies acquiring WHISHWORKS (IT Consulting, an IT services and consulting company specializing in MuleSoft and Big Data technologies). 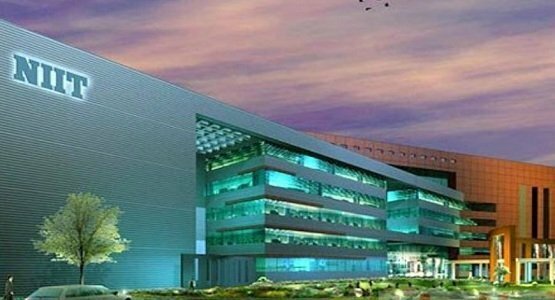 Initially, NIIT acquiring 53% stake, with the remaining equity to be acquired over the next two years through pay-outs linked to financial performance. The transaction closure is subject to fulfillment of certain government/regulatory approvals. A fast-growing company with a robust operating profile, WHISHWORKS currently has around 250 employees. Incorporated in 2010 and headquartered in Hyderabad, WHISHWORKS works with an ecosystem of global innovators, including MuleSoft, Salesforce, MapR, and Cloudera. It enjoys multiple deep and longstanding customer relationships across industry verticals. Over the years, WHISHWORKS has invested in building unique capabilities around MuleSoft’s Anypoint Platform, the leading platform for building application networks, and today enjoys increasing market share and accelerated growth as a Strategic Consulting Partner of MuleSoft supporting the digital transformation journeys of organisations around the world. WHISHWORKS’ consultants hold over 350 MuleSoft certifications, which makes it the largest pool of MuleSoft certified experts in the EMEA region and one of the largest worldwide. “WHISHWORKS fits into our overall Digital strategy, enhances our footprint in a high demand space, and is a significant addition to our existing capability spectrum in digital integration. This initiative is in line with our strategy to drive growth and create value over the long term by enhancing capabilities and domain depth, adding new partnerships, and making well-considered acquisitions that complement our existing strengths. We are delighted to welcome the WHISHWORKS team, clients, and partners into our fold”, said Sudhir Singh, CEO, NIIT Technologies.